Have you opted into emergency text alerts? Did you receive a text about the 2-hour delay last month? 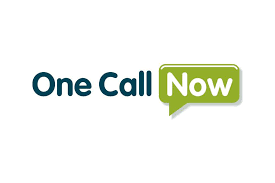 If not, you may need to opt-in to our One Call Now system used for emergency closures, attendance notices, and special announcements for our schools. If you didn’t receive a text, your phone number either needs updating in the system or you need to “opt in” your mobile number that is already in the system. To manually opt-in: Text the word Alert to phone number 22300. To stop text alerts: Message the number 22300 with the word Stop.